our customers with the best service and prices on the market . We Do Whole House Re-Pipe. Best Price and Free Estimates. We are an Orange County based, family owned and operated business since 2005. We are licensed, bonded, and insured. We provide our customers with the absolute best service and pricing and will not be beat! 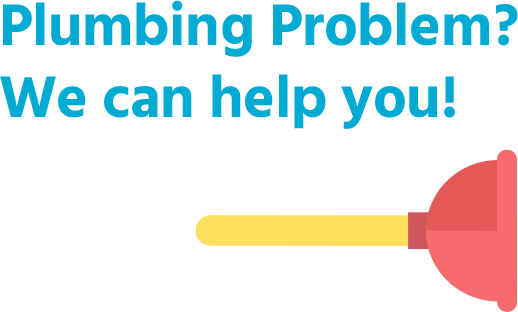 The owner, Petar Ivanov has been in the plumbing industry since 1998 and has worked for many large and well known companies in the past. Companies such as Home Depot, Delta Mechanical, Affordable Water Heaters and with more than 15+ years experience, brings his knowledge and expertise to every job. Commercial or Residential, you are getting a professional! The company lives by two main standards, provide professional quality work every time and always provide honesty to your customers. We pride ourselves on word of mouth and our reputation is important. 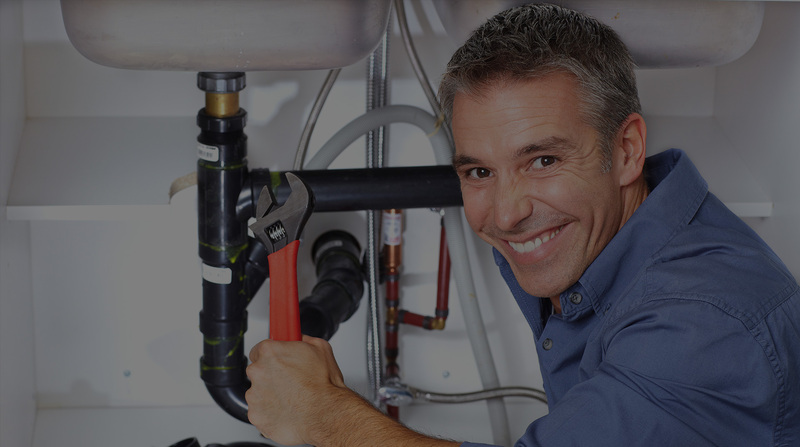 Professional Plumbing, Tankless and Heating Services. Best price and service guarantee . We make sure the installation passes all current city and state codes. we will take care of your problem guarantee!!! Call today for free estimate and best price guarantee! We always provide our customer with the best service and make sure they receive the best price for any service given . If you, for any reason are not satisfied with our services please call my personal cell at (619) 203-1679 so i can take care of the issue.We service all Orange County for Water Heater Installations, Water softeners, Tankless, Re-pipe, toilets, disposals, valves, pressure regulators and all in home plumbing needs you may have.